#2,431 Rainbow. – Laurel Mercantile Co.
And it’s not the first time I’ve heard of this happening. 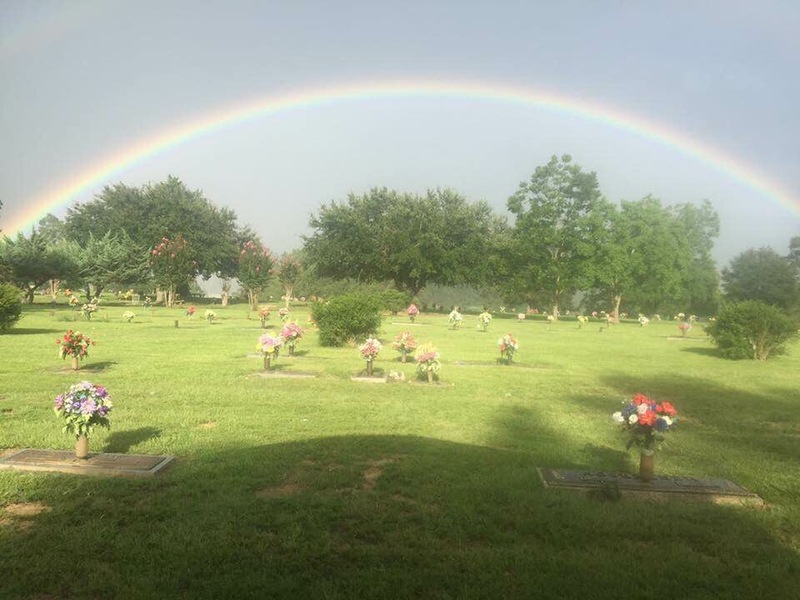 After losing his sweet mama in a car accident, a rainbow appeared over my friend Adam’s wedding just a few months later when her absence was such a new, raw ache. And he knew it was from her. And he celebrated that night, knowing her blessing was on it. You can call me crazy, but as a believer I know that God sends us signs and comforts in incredible ways. Today I’m especially thankful for that.